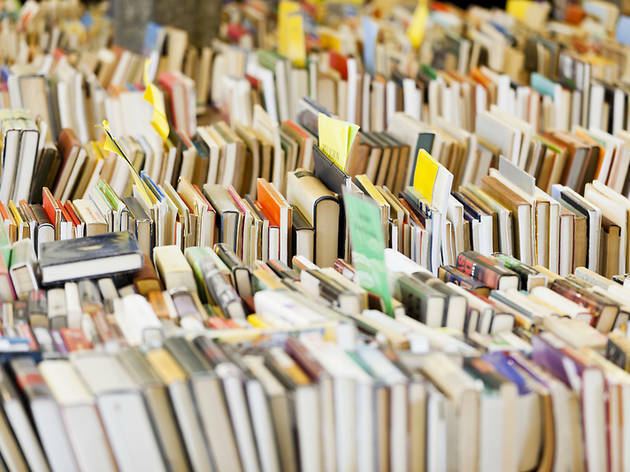 Book lovers, brace yourselves as the Borders warehouse sale is back again. Prices go down from RM10 to as low as RM1 for a selected range of fiction and non-fiction titles. 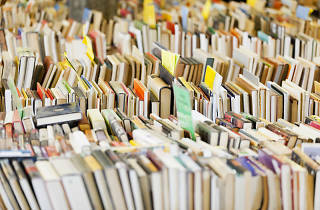 There should be plenty of other bargains as well so go crazy with your book hunting.